Wonderful location! Come view this Beautiful well maintained home in the desirable Intracoastal location. This home is literally 5 minutes from the Beaches! Close to shopping, restaurants and grocery stores. 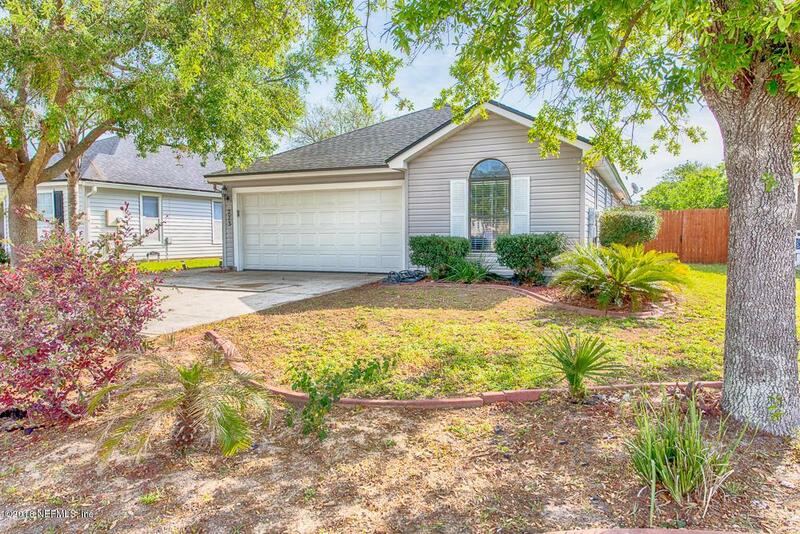 Open floor plan with Kitchen features granite countertops, and stainless appliances; tile flooring throughout. Enjoy a 304 sq. ft. Bonus room overlooking backyard and patio, perfect for outdoor entertaining! Home complete with 2 car garage.